All arguments that coming to Paris was a bad idea are now null and void. Why? 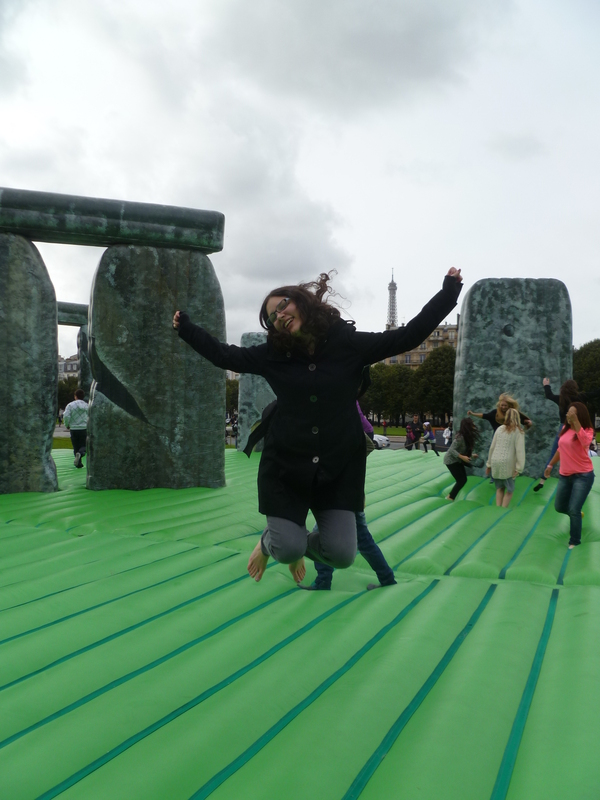 Because Paris has a inflatable Stonehenge art installation… that you can bounce on. Yeah, let that sink in for a moment. 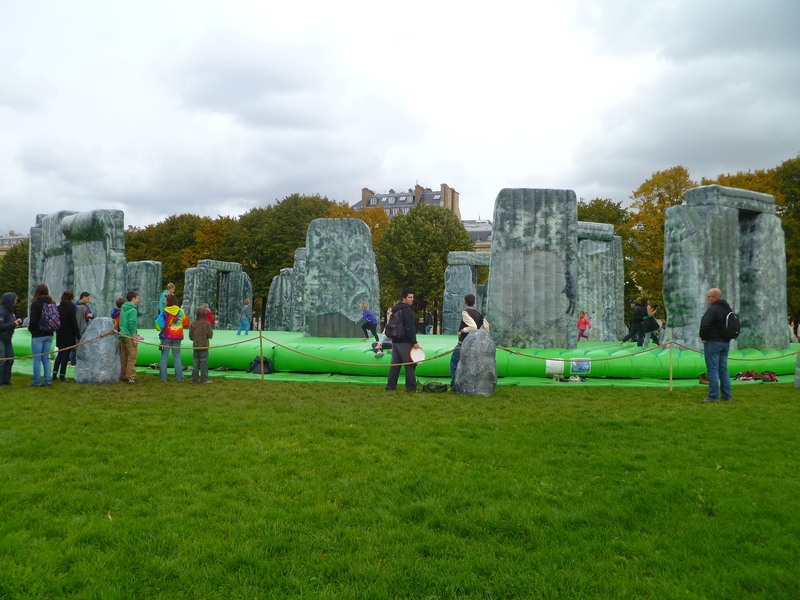 Right next to Invalides, they have a giant bouncy-house that looks like a Stone Age megalith. My friend and I thought it was an insanely fun piece of art. I mean, come on. Sacrilege is on display from Oct 16th to the 21st, from 3pm to 5:30pm. 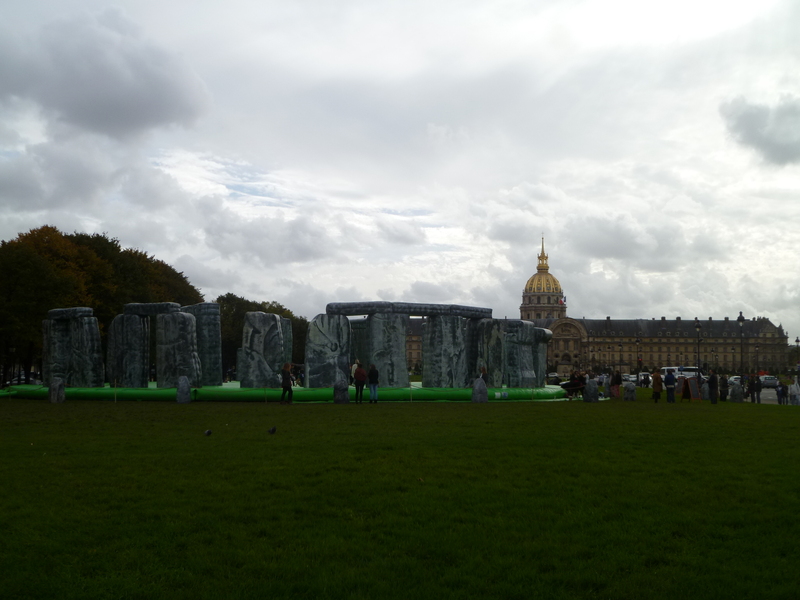 If you’re in Paris, I highly recommend you go visit.